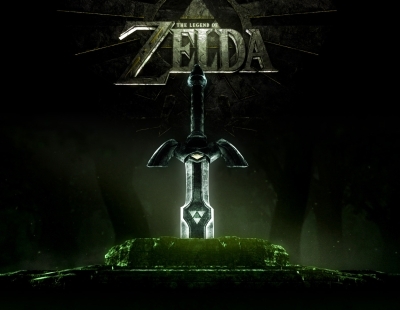 Considered one of the greatest games ever, Ocarina tells the story of young Link being sent across the land of Hyrule to meet the Princess Zelda, and find three magic stones that when combined with the Royal Family’s titular ocarina, will open the doorway to the greatest power in the land- the mythical Triforce, left behind by the gods. However, Link’s quest is halted by the evil Gannondorf, who commandeers the doorway and steals the Triforce, allowing him to subjugate the land. Too young to stop him, Link is placed in suspended animation for seven years, until awakened by the Sage Rarau, to awaken the other six Sages in the different areas of Hyrule, cleanse the land of evil, and use the power of courage to reclaim Hyrule. Video games have evolved from the days of avoiding rolling barrels and jumping on turtles, with today’s games featuring in-depth story lines and Ocarina may be considered one of the reasons why. What I especially loved from the game was how well constructed the worlds were. Every section of the game fit into the next, and there was always a sense of wonder that made the gamer want to continue. And every section was richly defined, and not in just the graphics. The various races, from the aquatic Zoras, to the literally rocky Gorons, and the mysterious Shekiahs, each culture meant that their specific areas were amazing to look at, but there was always a culture and people and characters that the gamer wanted to see more of. 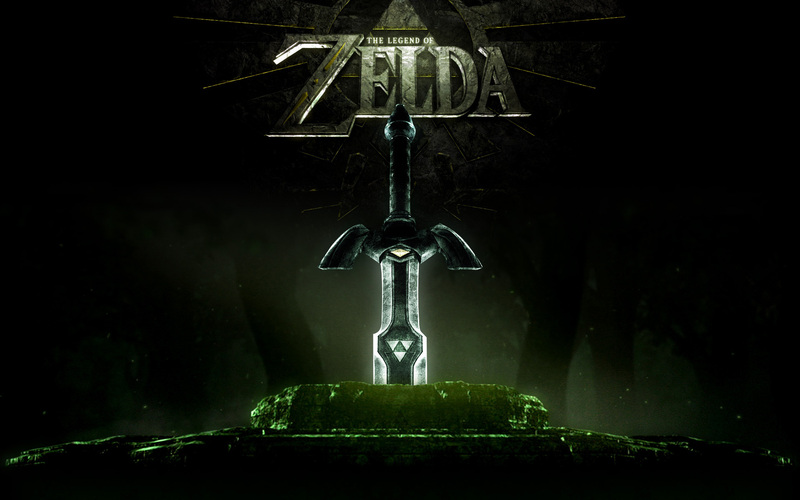 The game’s time travel aspect also made an impact, as the gamer could travel to Hyrule pre- or post-Ganondorf and see two completely different worlds. It added to the replay value of the game- it was easy to redo the game just to look at a different aspect of the various worlds and peoples. In my mind, that is the definition of a great book- something that you want to read again to see some little detail you’ve missed before. But beyond that, the Zelda series taught me about mythology. I was already enthralled by Greek and Norse mythology, but Zelda was almost a modern myth in itself. The games in the series do not directly follow each other, save a few exceptions, and one of the great passions of Zelda fans is to attempt to link the games together in a complex chronology that is almost always changed with the release of each new game. But in my mind, Ocarina had one of the richest. The game delved into the creation of the world by three goddesses, the resting place of their earthly power, and the council of six Sages that were responsible for the areas of Hyrule and each controlling an element (a concept I used to great effect in Lightrider). Playing the game felt like living one of those myths, and that made me want to recreate that feeling in my own work- to make something that at its core, felt like a story that could’ve fit into the tales of the Greeks and the Vikings. And seeing how the history of Hyrule unfolded throughout the game (and through others like Twilight Princess, with its alternate worlds of Light and Dark) gave me plenty of ideas for stories behind my own universe (which I’m currently working on in the Lightrider sequel). Zelda is really a great building tool for anyone that wants to create a fantasy world, or even a world on its own. There are lessons in making different cultures, unique characters, and making sure your universe is rich and three-dimensional. Its mythological elements and time travel elements certainly appeal more to fantasy and sci-fi writers, but other writers can take inspiration from the varied characters that change over the years, and the excellent pacing that allows each section of the game time to breathe and exist on its own. So, if you need an example of how to create a vast world that manages to be unique and exciting in each area and makes readers want to come back and see more, pick up Ocarina or any of the Zelda games and take a look. Just don’t try to emulate the Water Temple; you’ll see why. 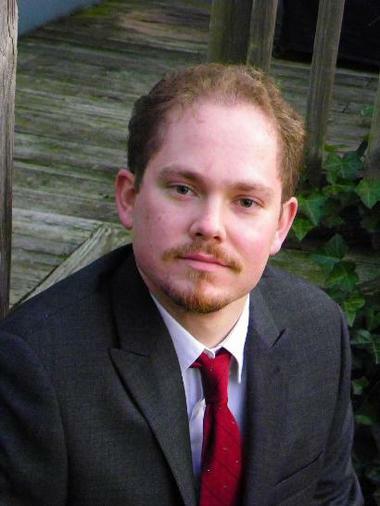 Posted on March 12, 2013, in Inspiration and tagged books, fiction, Lightrider Journals, Nintendo, superhero fantasy, superheroes, The Legend of Zelda, video games, writing, writing tips. Bookmark the permalink. 1 Comment.